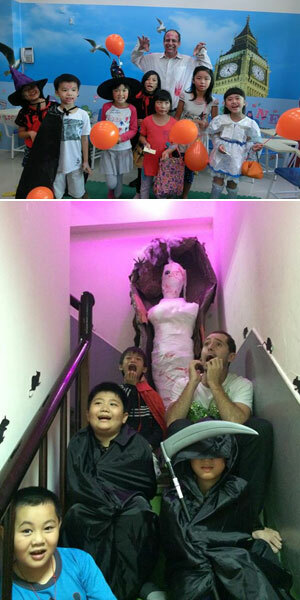 One of the most highly anticipated western festivals of the year is Halloween, and all Shane schools in Taiwan spent a long time preparing for this event. Schools were decorated and mummies and vampires were invited to join us. Students dressed up as wizards, witches, princesses, super heroes, and even cartoon characters, and teachers took them 'Trick or Treating' around the local area. We would like to give a big "thank you" to all the parents, who we are certain spent a lot of time worrying about their children's costumes, to all the school staff for helping with preparations, and of course, all the little monsters who promised they would let us live to see another day. 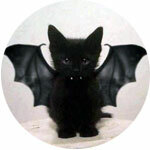 All of us had a wonderful Halloween and we look forward to the next one!